With Readly you can read The Ultimate Retro Hardware Guide and thousands of other magazines on your tablet and smartphone. Get access to all with just one subscription. New releases and back issues – all included. 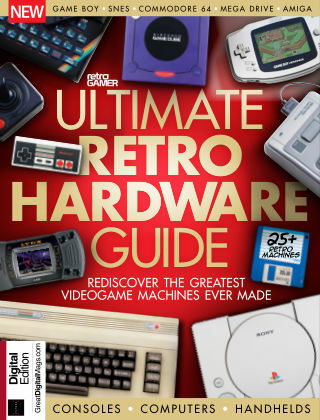 "The Ultimate Retro Hardware Guide not only features developers celebrating your favourite games systems of all times, but also goes behind the scenes of many key systems to discover how they were made. Learn how innovative developers created the machines that powered that games you loved growing up. "